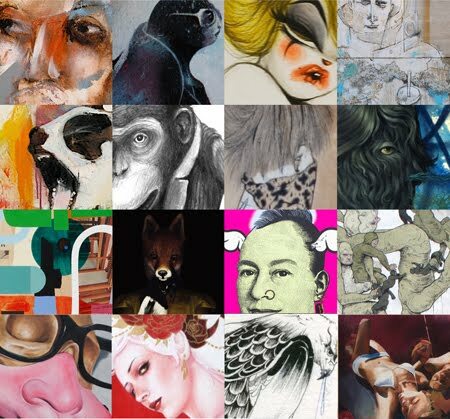 StolenSpace, East London's Leading Contemporary Urban Art Gallery present it's annual "Summer Show" this Thursday 1 July. The gallery will also release a limited run of new prints which will be available to buy at Stolen Space on the opening night. The show opens Thursday 1 July with a private view and will run at the gallery until the 25 July.